Our main role is to respond to emergency 112 calls, providing medical care to patients, 24 hours a day, 365 days a year. Other services we offer include providing pre-arranged patient transport, medical security, medical training. 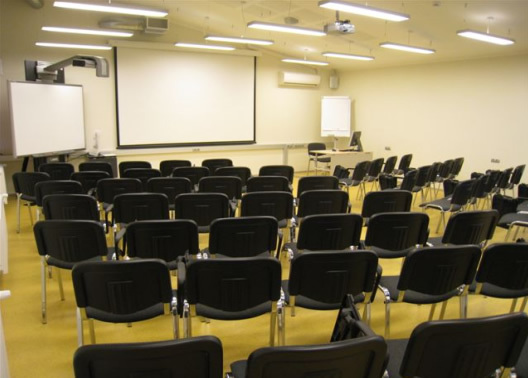 In our Tartu station we also provide renting of rooms and conference services.